This is no anonymous campaign - real people have set it up! Debbie and Mark Griffiths live in Stratford upon Avon, about half a mile from Anne Hathaway’s Cottage in Shottery. They are passionate supporters of Shakespeare, local democracy, the environment and cultural heritage. They have been part of the local battle against the attempts of developers, Bloor Homes and Hallam Land Management, to attach a village-sized housing and road development known as West Stratford, adjacent to the world-renowned Anne Hathaway’s Cottage, owned and managed by Shakespeare Birthplace Trust. Debbie and Mark’s passion and commitment go beyond the effect on their own business, health and lifestyle. 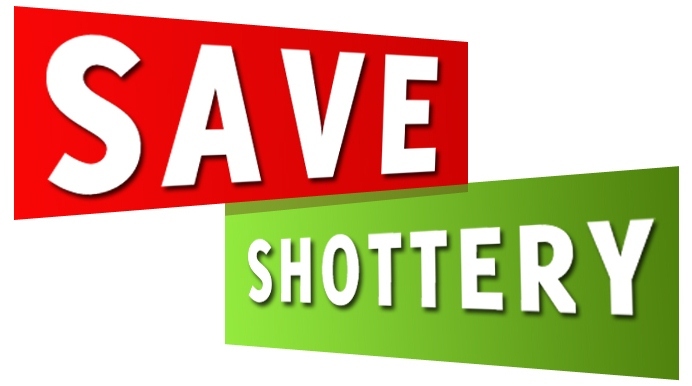 Save Shottery is an independent social media campaign run by two people in Stratford upon Avon, but with local, national and global significance. Debbie and Mark would like the Shakespeare Birthplace Trust and all those who support this totally inappropriate and potentially damaging development to know that these are two mosquitoes who will not die off in cold weather. For this is the winter of their discontent. We ask for nothing more than that the world should support us in our quest to save Shakespeare’s Shottery.